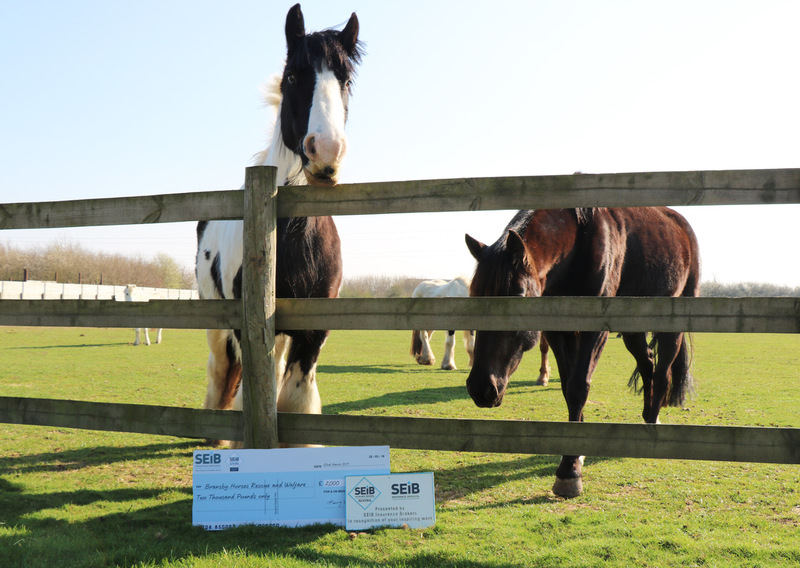 Bransby Horses attended the SEIB Giving Awards on Friday 22nd March and are delighted to announce the charity has been awarded a grant of £2,000 towards ‘Project Safe Haven’, an ongoing project to fence newly acquired land for our horses to use, providing their safe haven. SEIB, provide insurance to numerous charities and have done for many years. By hosting these awards, they ‘give something back’ to good causes in 2019. After a nomination process, the SEIB then ensure that the Charity criteria meet the terms of the grant and finally a vote takes place to determine the winners. 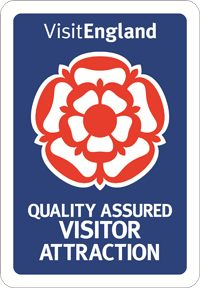 With over 400 equines on site, space is a vital resource for Bransby Horses to ensure the offer of a safe haven will always be there for equines in need. The money will directly be used for fencing on the newly acquired land at Barlings, Langworth, to ensure there is a safe and practical environment in which horses can live. Bransby Horses receives no government funding and solely relies on supporters’ donations and grants such as this. Bransby Horses would like to thank everyone who nominated the charity for this award, as this contribution will go directly towards our dedicated work to the rescue, rehabilitation, rehoming and welfare for equines.